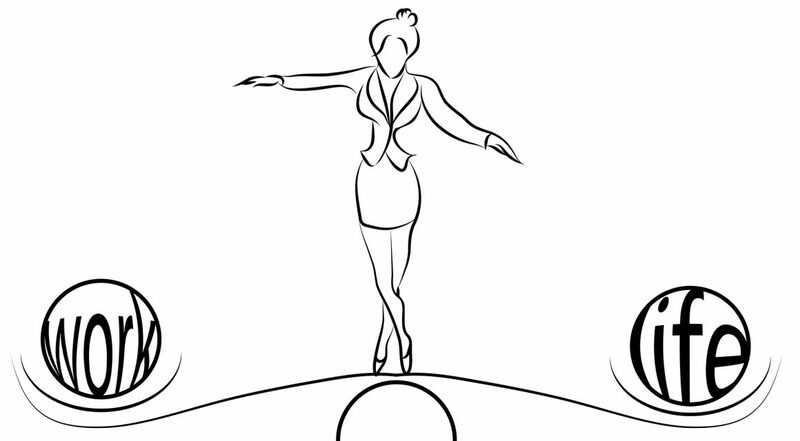 Making the decision to be a Balanced Leader will inevitably raise questions. Initially we may ask ourselves what that balance would look like and how we might get there from here. Once we have clarity we may also question whether we have the necessary skills to support us on the journey. I want to reassure you that many of the skills you’ve already been developing in the course of your working life are the same skills you can deploy to achieve your aims. It’s simply that we need to apply them in a different context. Let’s consider – for example – the skills of negotiation, influencing and selling. Your initial thoughts may be “I’m not very good at these” or even “these are not the key skills that got me this far in my career”. We may even believe our success is due to our technical expertise alone. But I want to argue that life constantly calls on us to negotiate, influence and sell. We may simply not recognise when we’re doing so. When it comes to juggling workplace priorities and managing the people around us, most of us are already well versed in the art of negotiation. We understand it’s a process of ‘give and take’ – often over a series of conversations. So when we undertake to agree a more balanced working arrangement we bring this same skill into play. As with any negotiation we prepare by identifying the value we bring to the table and the broader benefits our proposed arrangement offers to co-workers and the wider organisation. We consider what we’re aiming to achieve and what the other party is likely to be looking for in terms of outcomes. To reach a satisfactory resolution we need to know we can influence both our managers and the organisational processes within which we’re operating. It’s highly likely you’re already better at influencing than you think. It’s a skill you’ve been developing in managing colleagues and clients. And I can almost guarantee your children will have provided you with opportunities to hone your influencing skills to a higher level. Understanding how to negotiate and how to influence are the key foundations for effective selling. Can you see it’s something you’ve been doing all along? Perhaps you’ve been selling your services to potential clients or perhaps selling your case to your manager when it comes to accessing the resources you need to do your best work. You can draw on these skills to be confident of selling your vision of balanced working and of generating support on the journey.